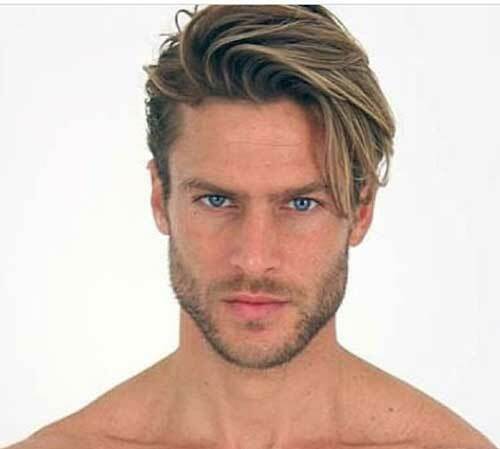 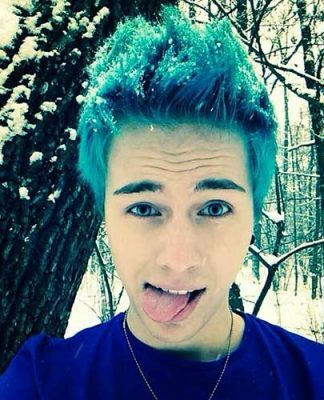 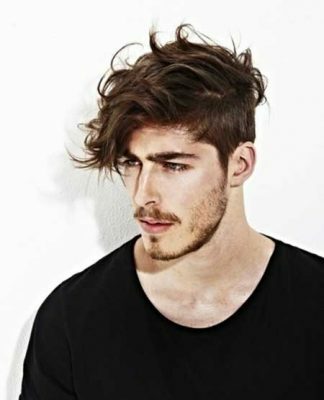 For both men and women, mid length hairstyles are very popular hair trend recently. 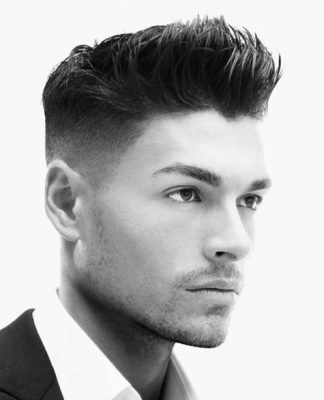 You should choose a haircut that will flatter your general style and emphasize your facial features. 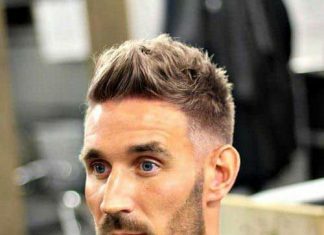 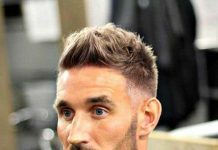 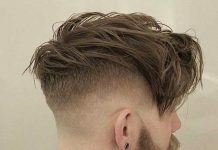 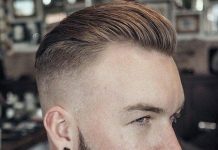 If you want to sport a medium length haircut you need to know that not every haircut is suitable your face shape and hair type. 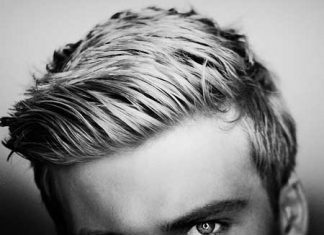 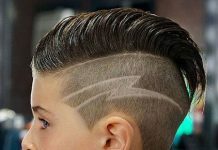 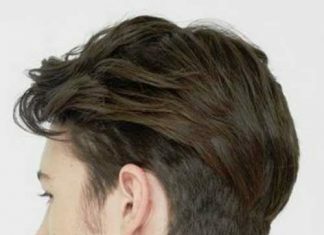 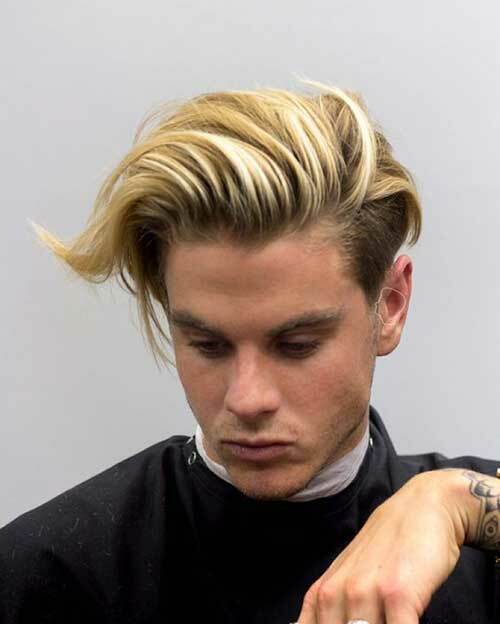 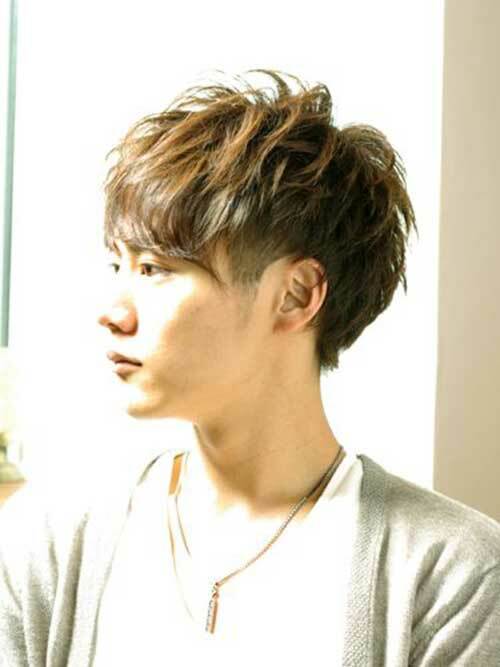 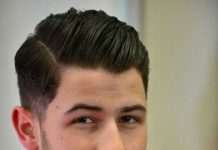 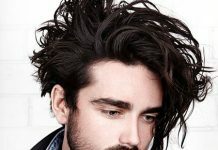 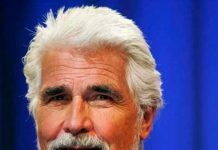 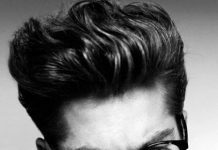 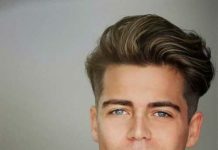 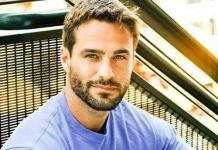 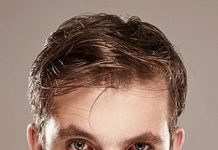 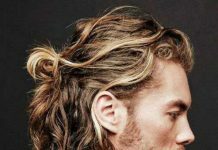 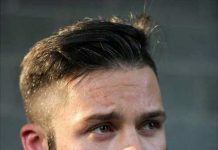 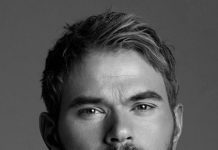 Men with thin hair should avoid medium to long hairstyles because it will make their hair much more thinner and flatter. 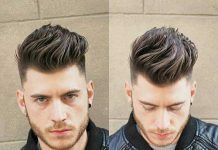 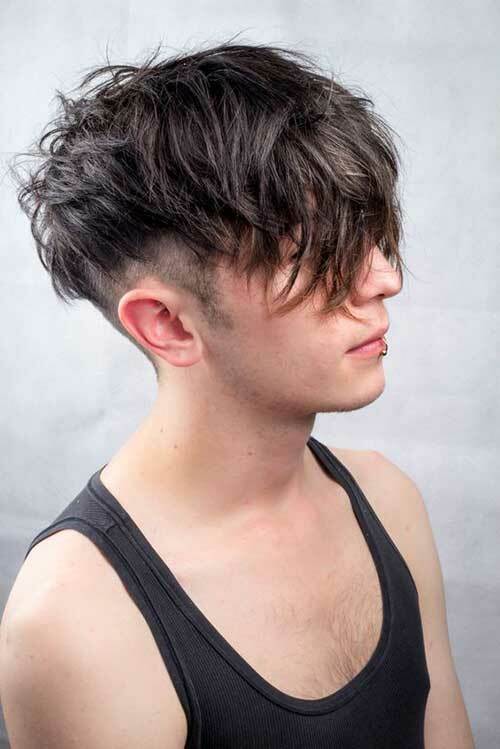 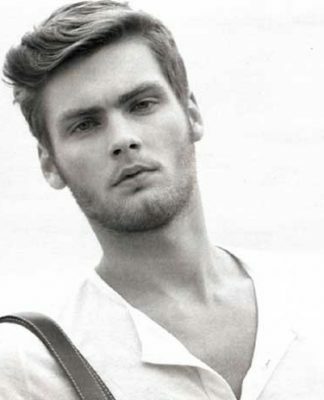 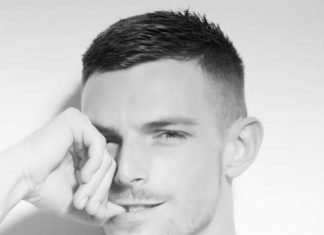 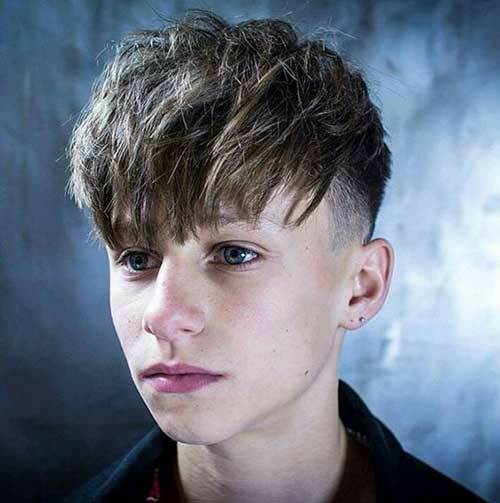 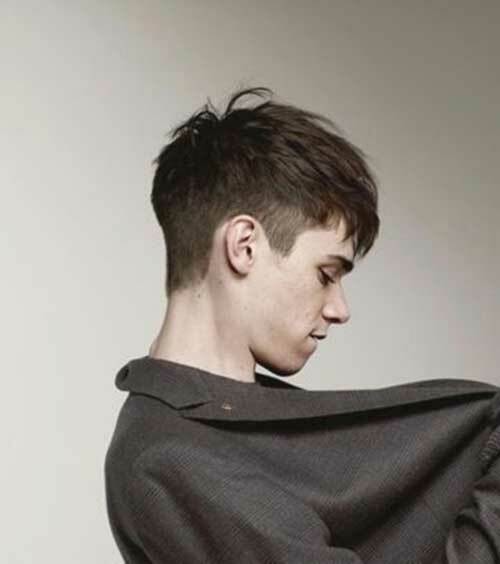 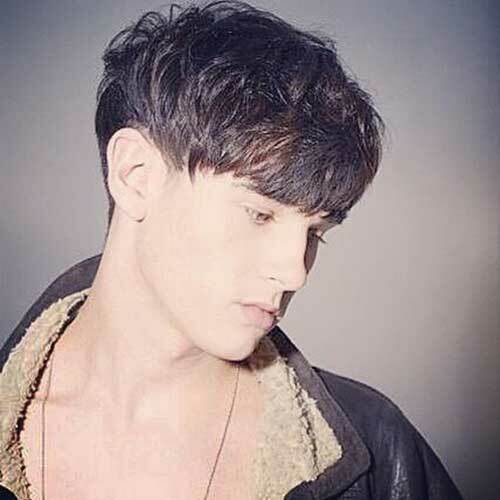 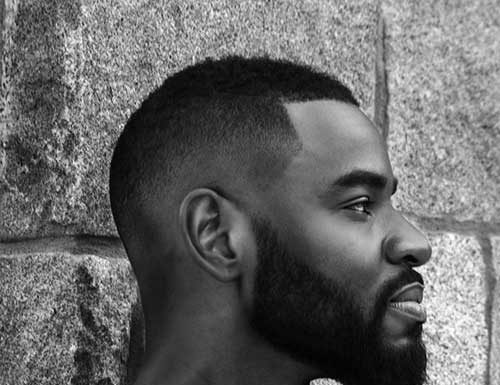 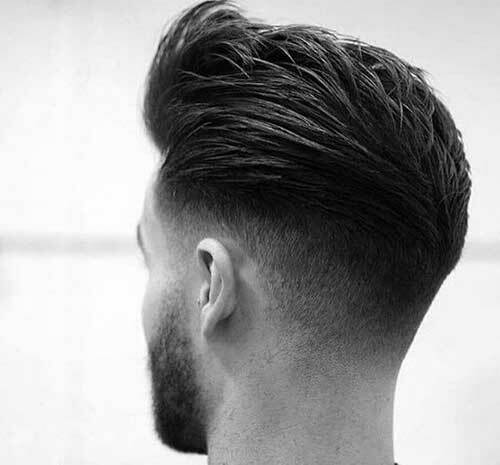 So layered medium to short haircuts with and tapered styles would work on you really well. 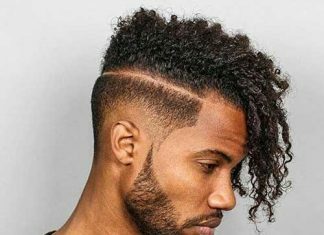 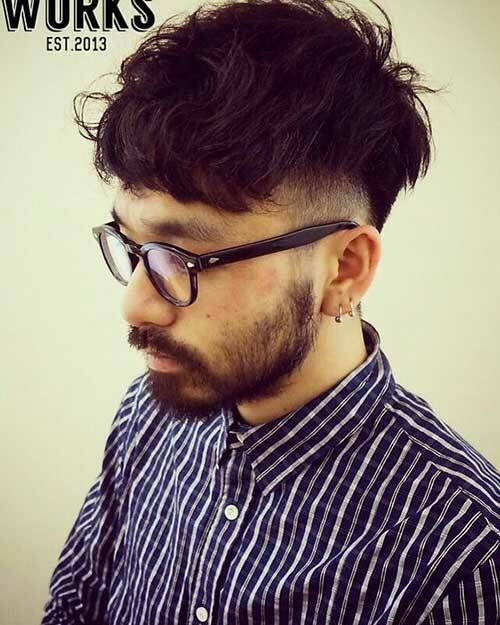 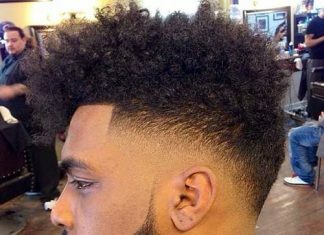 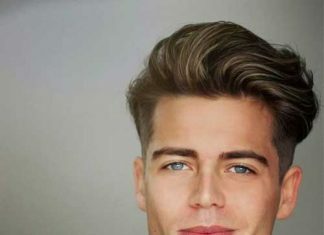 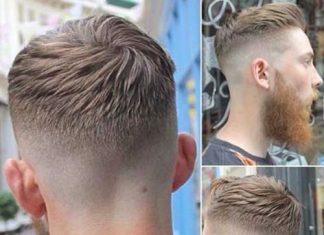 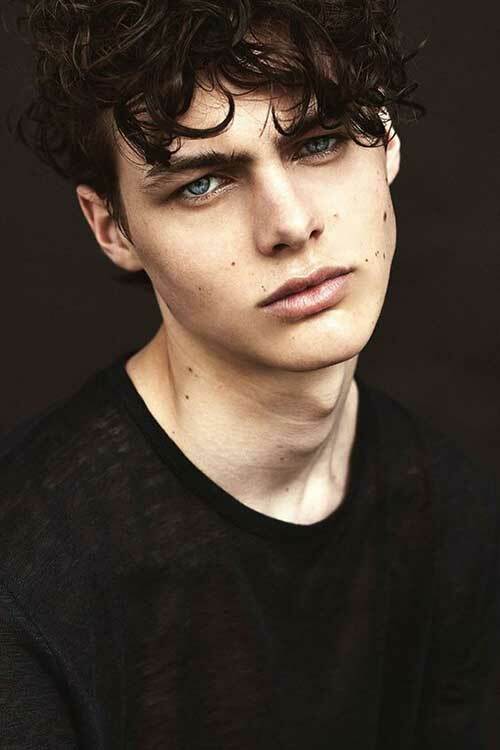 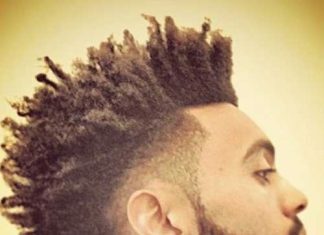 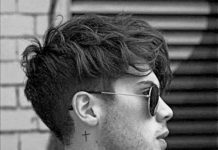 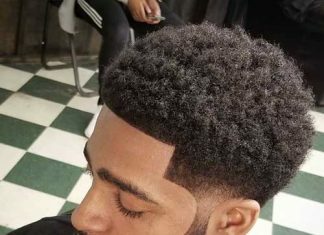 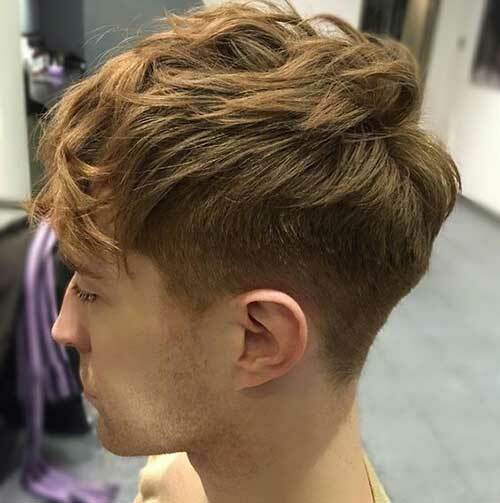 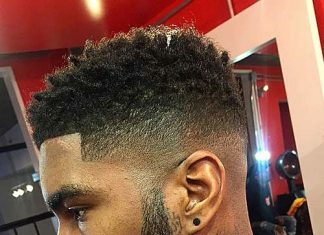 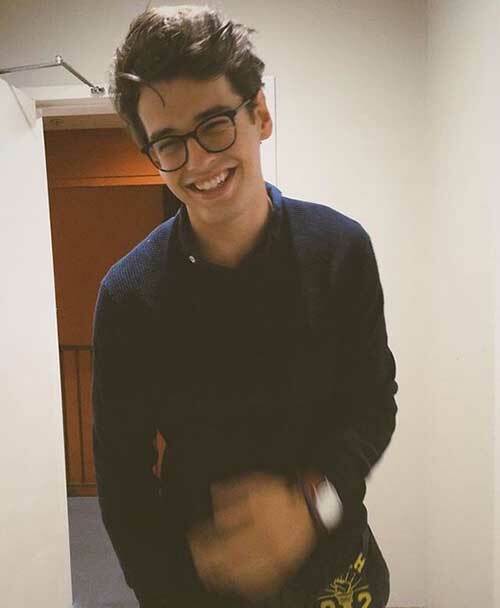 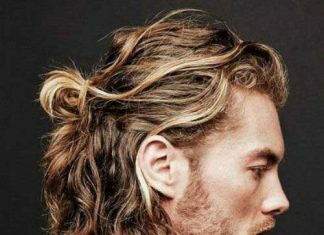 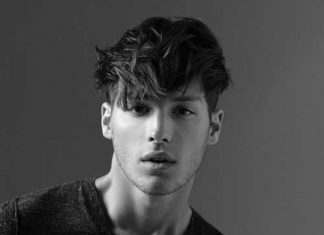 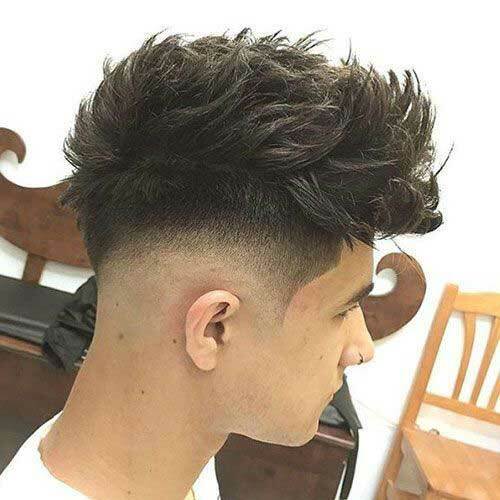 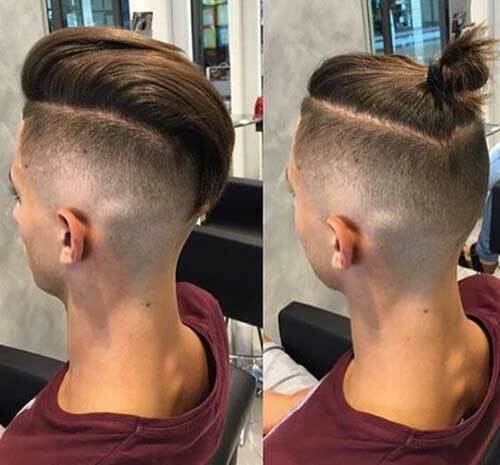 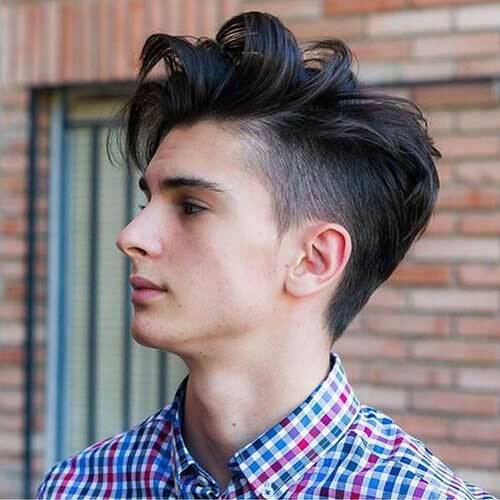 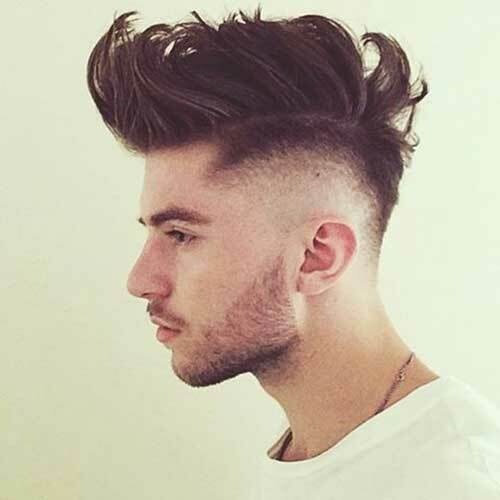 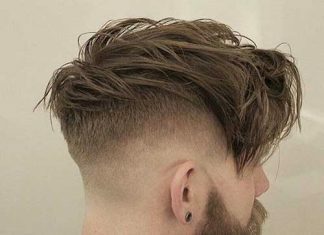 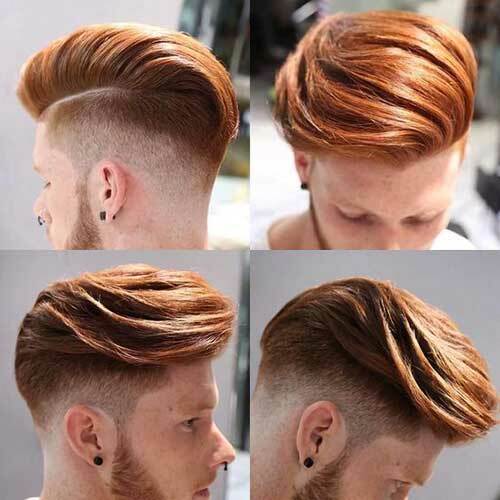 Men with curly hair may look a little bit different with medium length hairstyles so it would be nice to have mid length hair with short sides or undercut style. 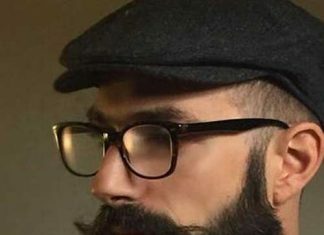 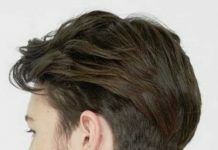 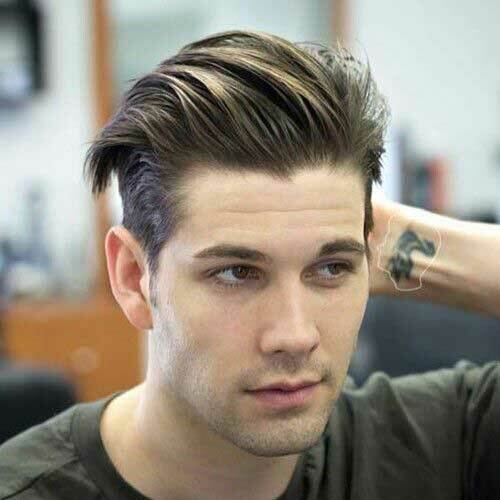 If you have healthy looking thick hair medium to long hairstyles would look really cool on you. 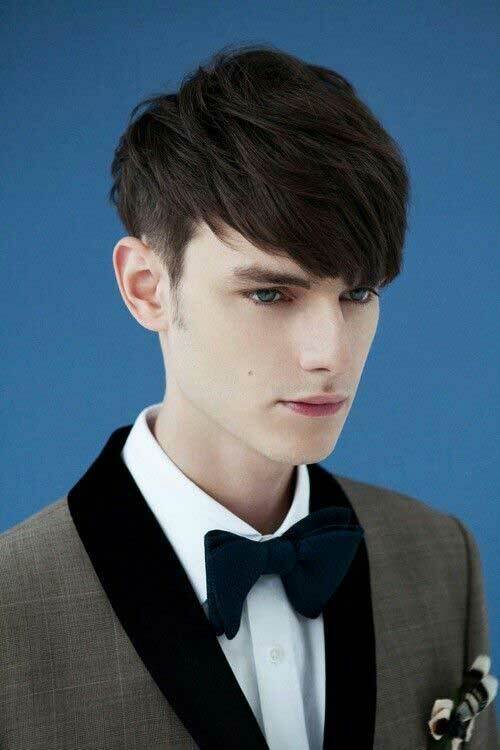 You can generally create different styles for several occasions with mid-length hairstyles. 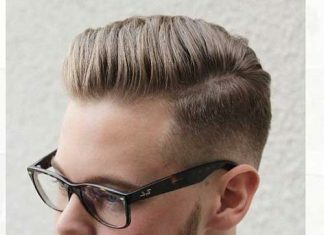 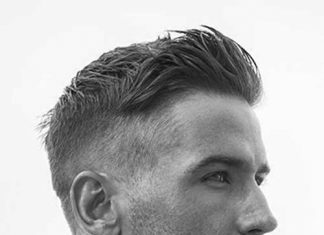 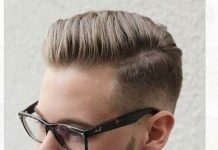 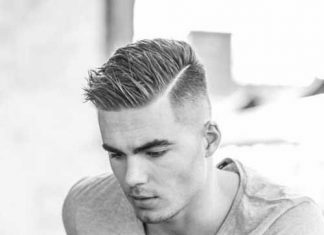 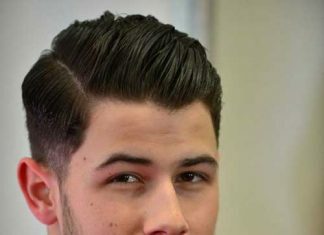 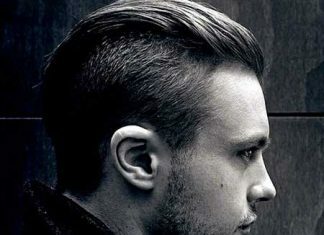 Slicked back or side parted even center parting is an option when you have medium men’s haircut.